Sternfenster deliver uPVC doors of a previously unseen quality. Using state-of-the-art machinery, our StyleLine doors feature a unique, seamless finish of the sash and outerframe, producing high-end looks for a truly exceptional design. A high quality corner weld of the sash and outer frame creates a seamless corner joint. This makes our StyleLine doors far stronger and much more durable than their contemporaries. Our StyleLine doors provide an impeccable finish which has been previously unavailable for uPVC products. We use revolutionary machinery to push excess plastic inside the chambers for a stunning, seamless look. Exclusively from Sternfenster, StyleLine doors are unlike anything currently on the market. Our woodgrain uPVC doors look more like timber than timber itself. 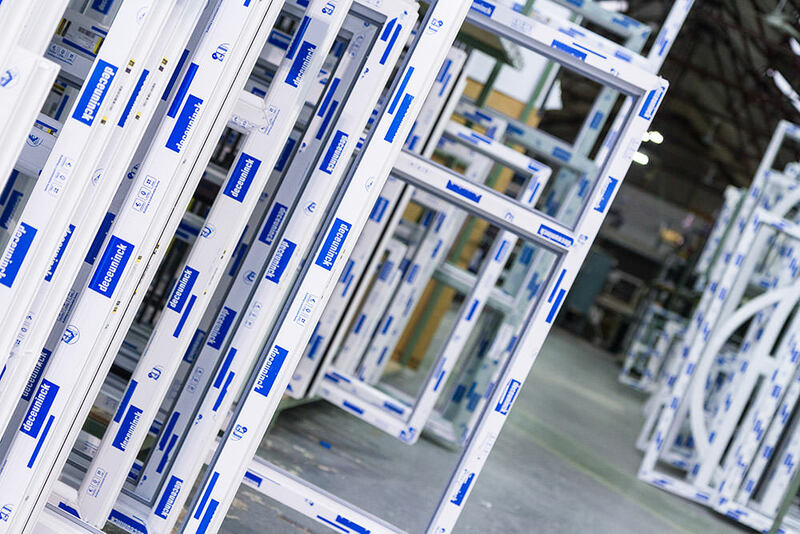 Sternfenster is the UK’s first fabricator to use the state-of-the-art Seamless Quad Welder from Graf Synergy, which enables us to produce doors of superior quality. This revolutionary welding process produces a seamless finish for superior sightlines and a beautiful sleek frame. High security comes as standard with our StyleLine doors, with multi-point shootbolt locking and clever key locking handles. Steel reinforcing, internal beading and exceptional welding means our doors are innately powerful. Available double or triple glazed and A-energy rated as standard, our uPVC StyleLine doors are extremely energy efficient and offer superb insulation. They also feature double weather-seals, low sightline gaskets and a super space bar for the ultimate weather protection. Our StyleLine range comprises a wide variety of products, enabling you achieve a consistent finish throughout. So whatever combination of windows and doors you require, you’ll be able to have our high quality seamless finish, to create the perfect look. Our StyleLine range comprises a wide variety of products, enabling you to offer your clients a consistent finish throughout. 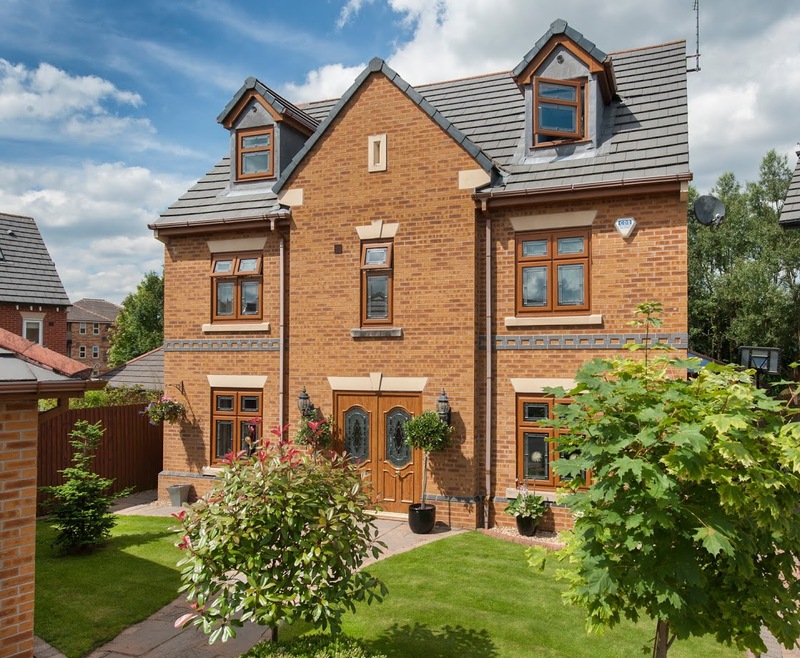 So whatever combination of windows and doors they require, you’ll be able to supply them in our high quality seamless finish, positioning you well ahead of your competitors. These doors look stunning but they also possess outstanding weatherproofing performance. Clever design features such as double weather seals result in incredible energy efficiency, which will help reduce your energy consumption and save you money on your heating expenditure. Our StyleLine doors are compliant with the British Standard Kitemark and Secured by Design standards. Following the recommendations from the Association of Chief Police Officers (ACPO), we are able to supply products that comply with the very latest European security standards, including BS7950 and PAS24. They are steel reinforced and possess enhanced weld strength to provide phenomenal rigidity. These beautiful and impressive doors have key locking handles and multi-point shootbolt locking mechanisms with additional security claw locks to achieve high performance. Contact us today for our uPVC door prices. We provide competitive door quotes for both retail and trade.